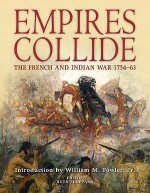 The peace of Aix-la-Chapelle in 1748 did not end the hostility between the French and British in North America. 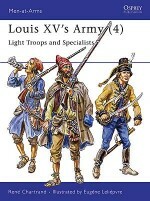 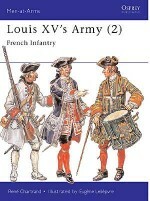 The French began by inciting the native tribes but it was only in 1756 that war was officially declared. 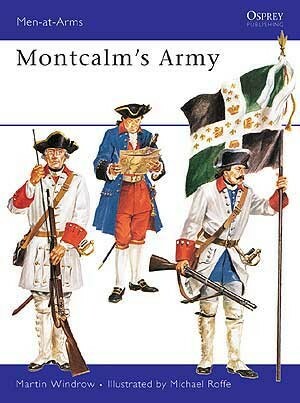 The newly appointed French general was the Marquis de Montcalm-Gozon de Saint-Veran.A brilliant and much loved officer, montcalm was hampered by the bitter factional feeling with New France and his victories were tarnished by the savage buthery of some of his Indian and Canadian allies. 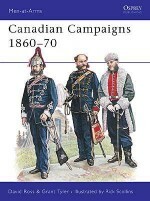 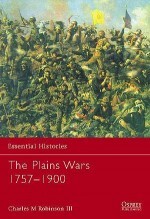 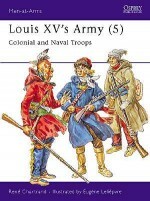 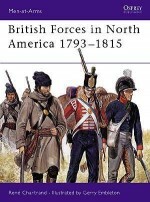 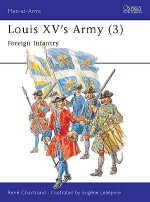 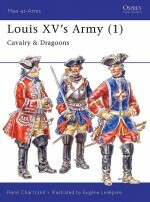 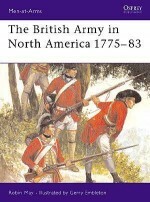 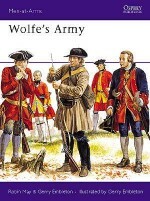 This volume traces the actions of his army during the Seven Years' War, including his final defeat to Wolfe at Quebec.